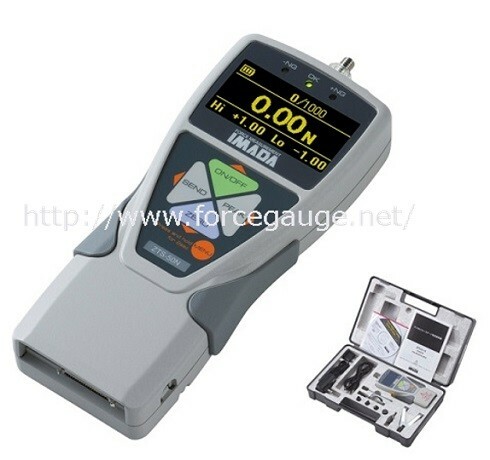 Standard model digital force gauge ZTS series | IMADA CO.,LTD. 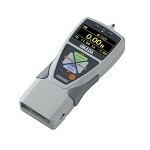 IMADA Standard Model Digital Force Gauge ZTS series measures compression and tension force. 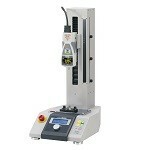 ZTS series equips a lot of useful functions for force measurement. 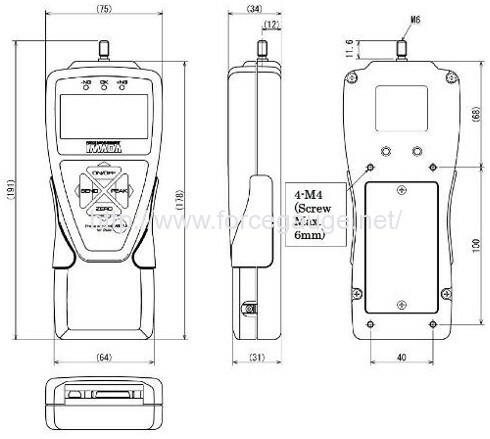 Using the included software Force logger, ZTS is able to output the data stored in the internal memory to a PC. 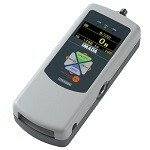 Using the optional software Force Recorder (Light / Standard), draw a force- time graph at 2000 data/sec on PC. 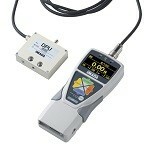 For force-displacement measurement or for continuous data recording to a USB flash drive.